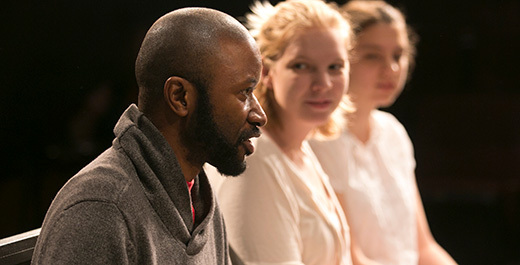 Providing financial support to writers is an investment in the future of American theater. We maintain a strong granting program composed of our Emergency Grants and Writers Alliance Grants. This program ensures that writers are able to do the work that they do best, and that their accomplishments and potential are acknowledged. DGF’s founding program, Emergency Grants, provides funds for writers facing tragic circumstances. If you are a writer in need, we can help. Our Writers Alliance Grants are given to a writer who shows extraordinary promise and to a theater that is producing that writer’s work. Applications for the 2019 Writers Alliance Grants are closed. DGF recognizes outstanding achievement in the theater by giving financial awards in several categories.